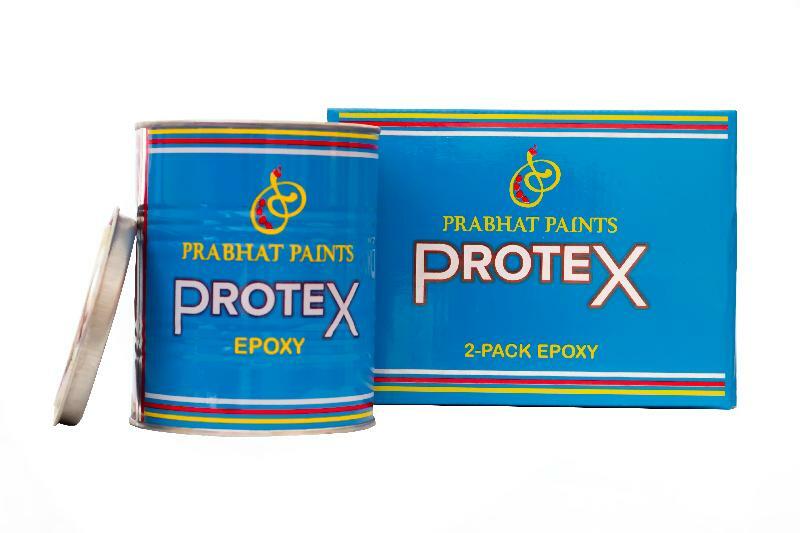 Keeping up with the latest demands of customers, we, as a trusted Supplier strive to provide quality Protex Epoxy Paint. Our warehouse is installed with advanced machines and all required amenities ensuring safe storage of diverse kinds of products requiring different storage temperatures and conditions. We make available, Protex Epoxy Paint, which is known for its high resistance to alkalinity.